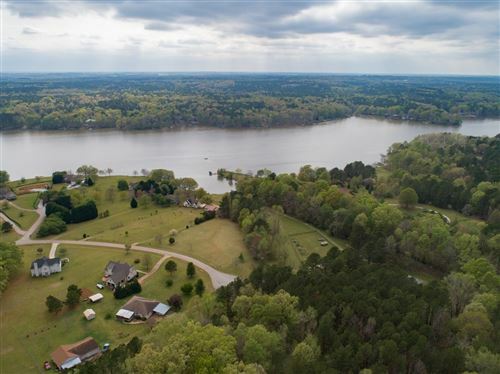 Can you imagine living on your own private estate, with 1100 acres of Oconee National Forest land on one side, and 19,000 Lake Oconee on the other? 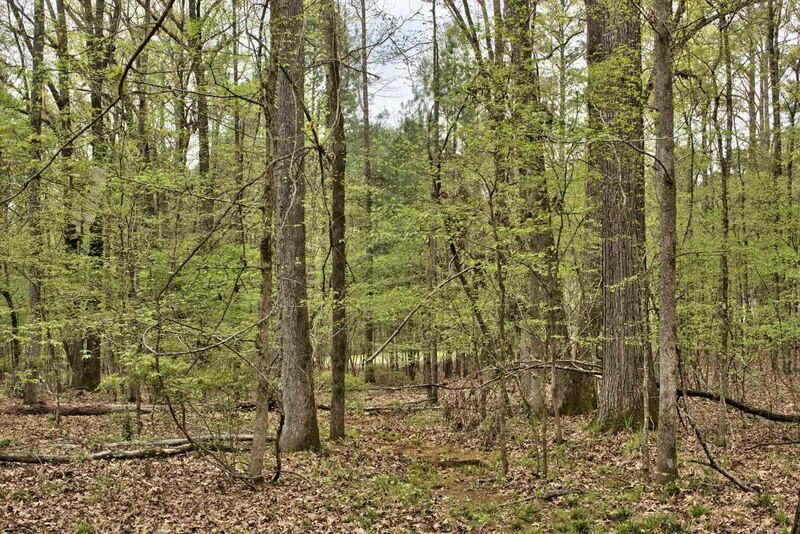 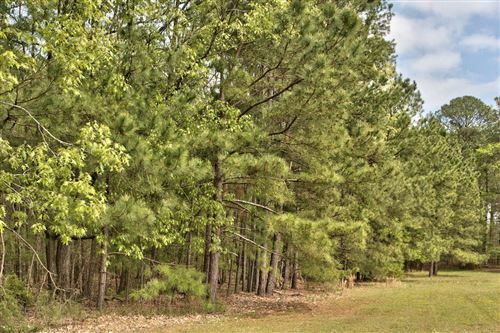 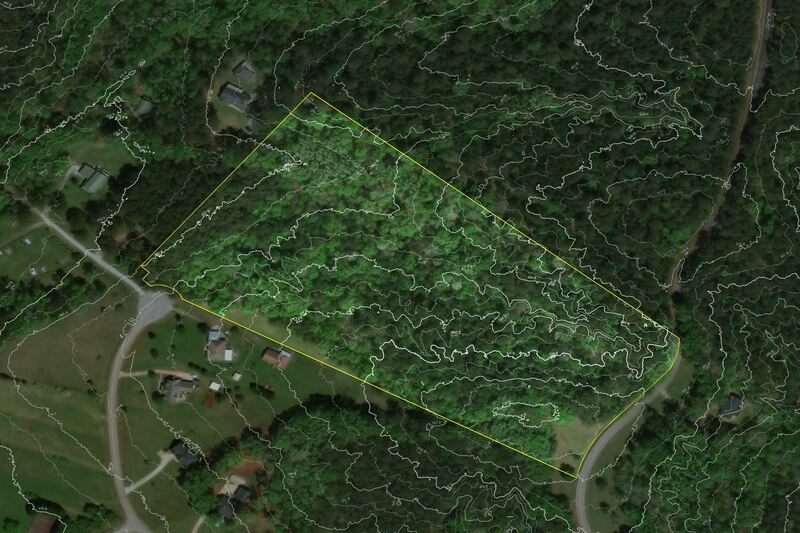 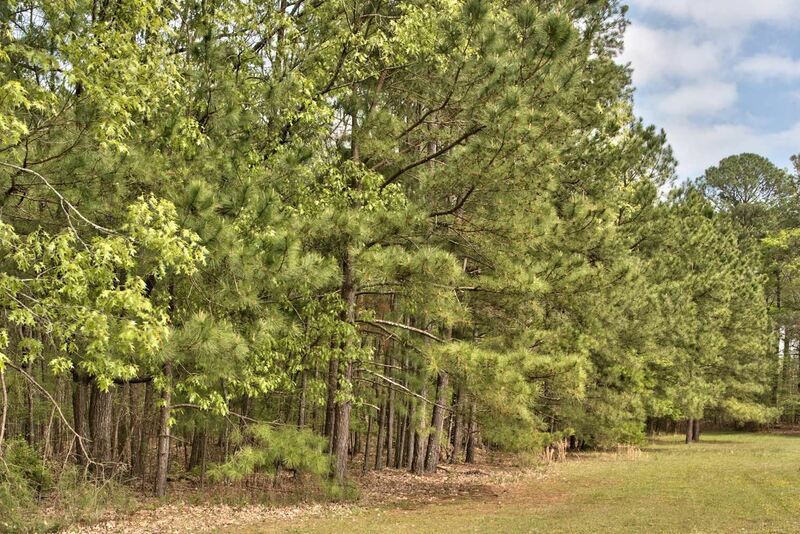 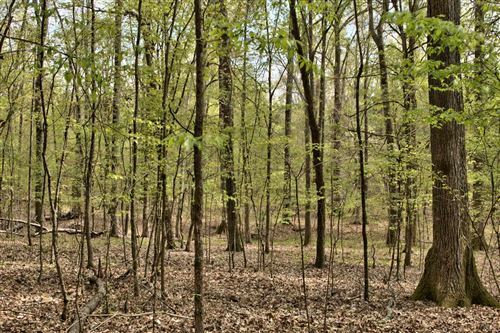 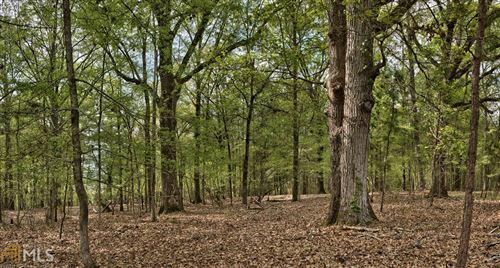 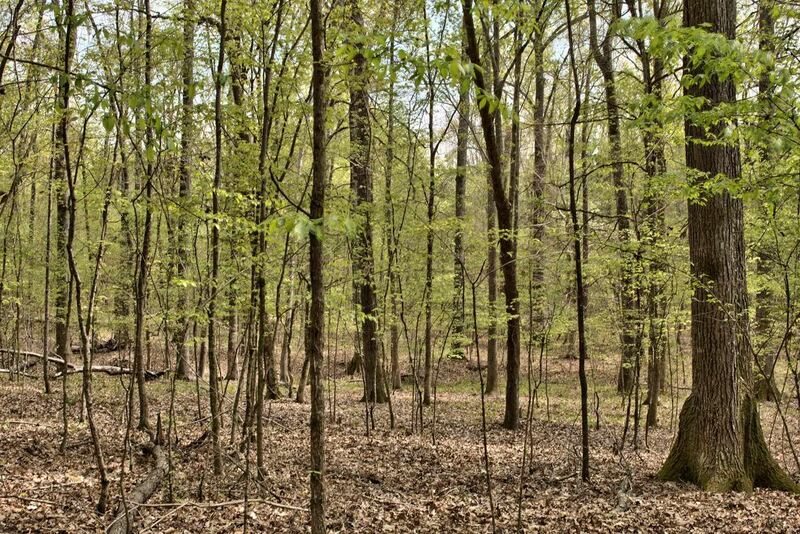 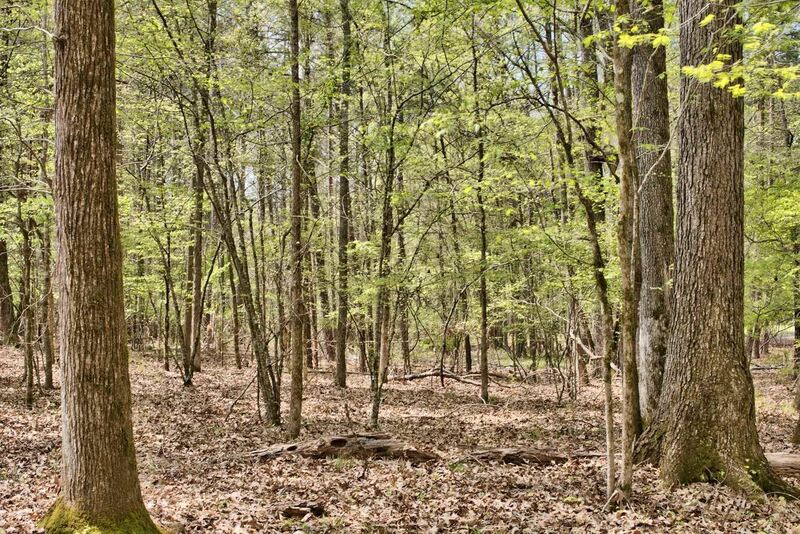 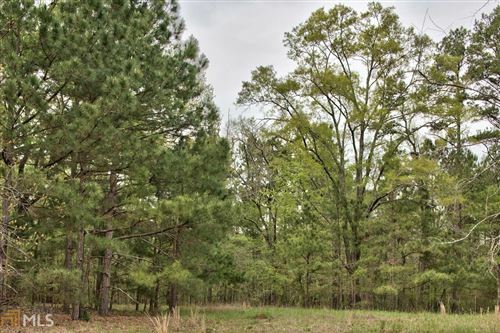 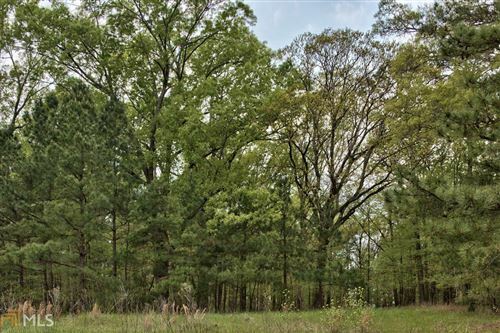 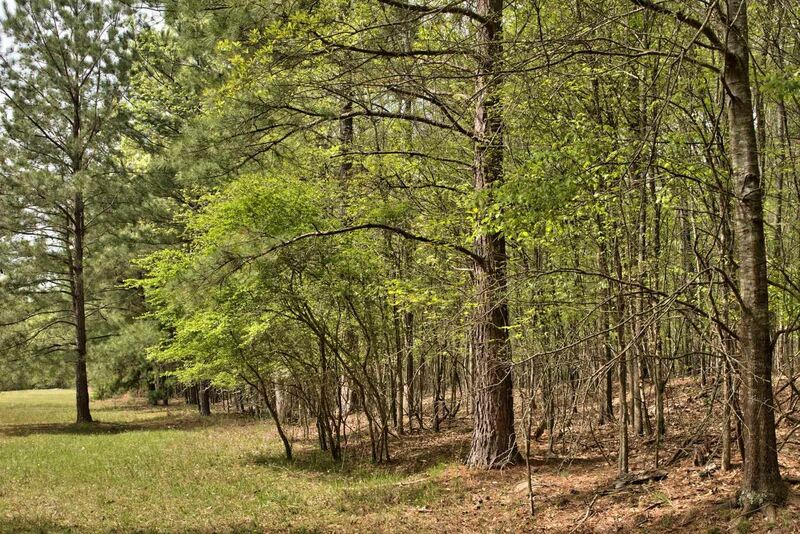 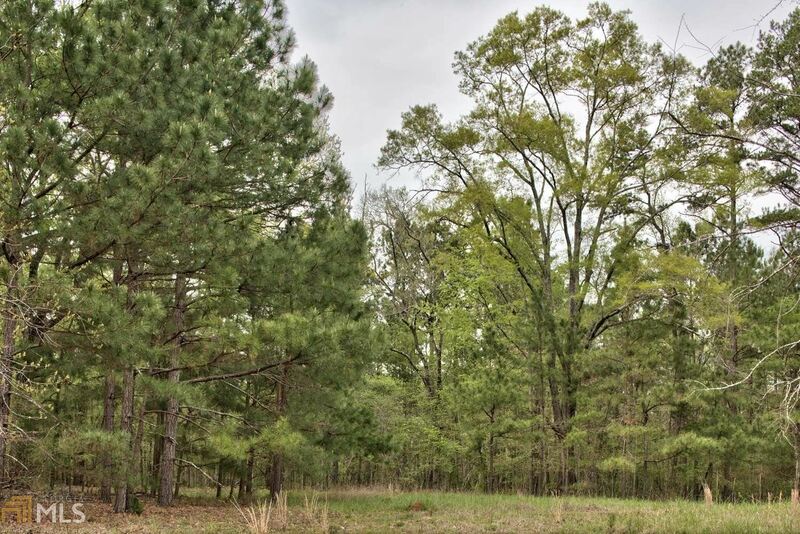 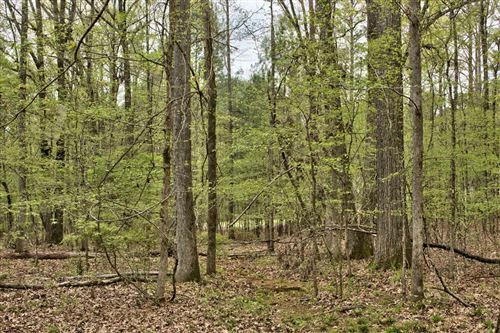 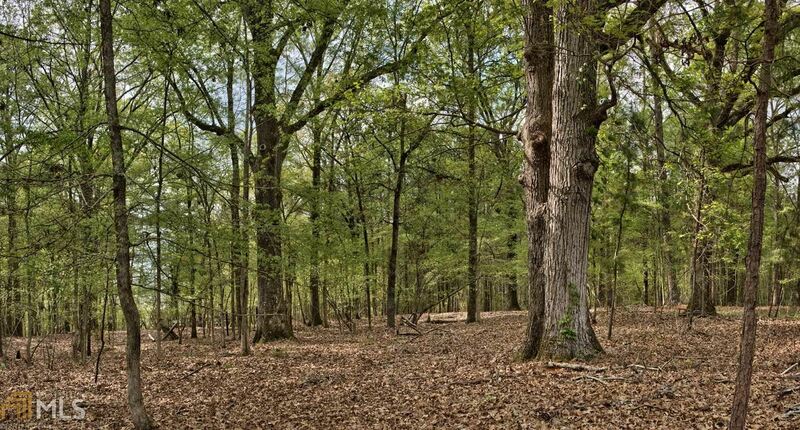 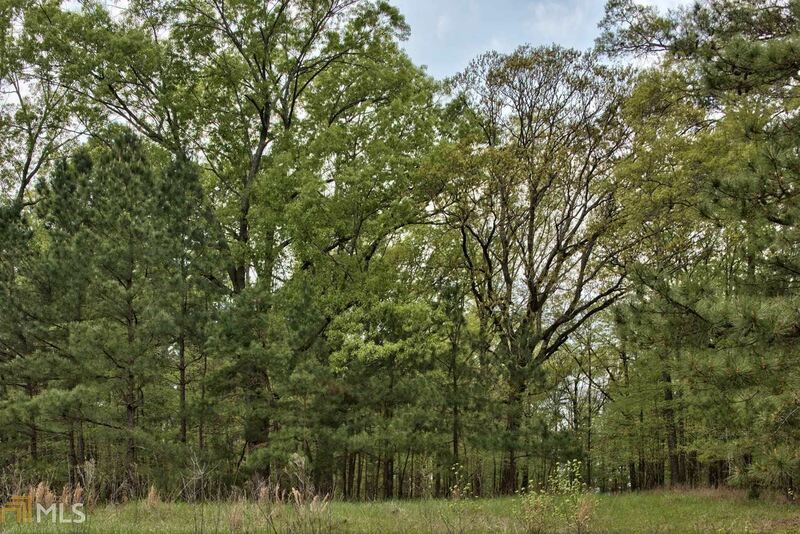 First time offered, developers select tract - 16 acres of mixed woods, with frontage on two roads. Walk off your land to the community boat ramp and day dock. 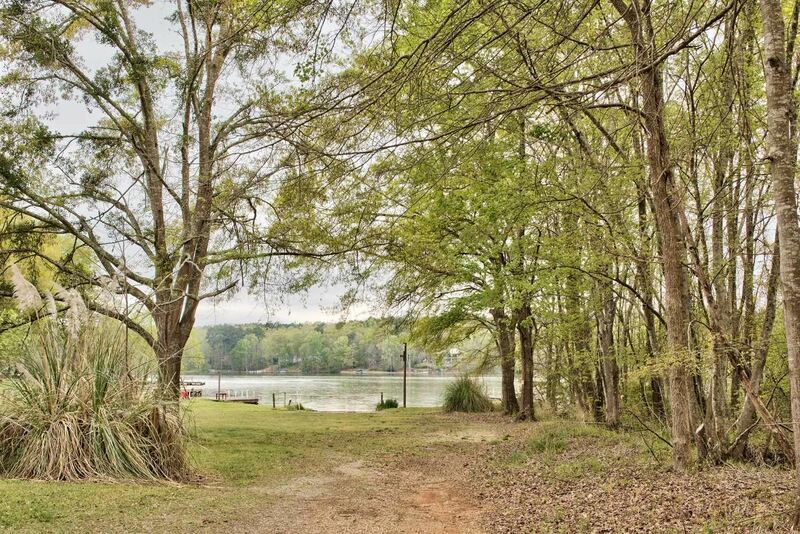 This property is a fisherman and hunters paradise! 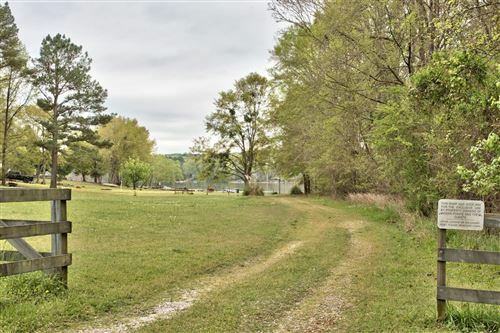 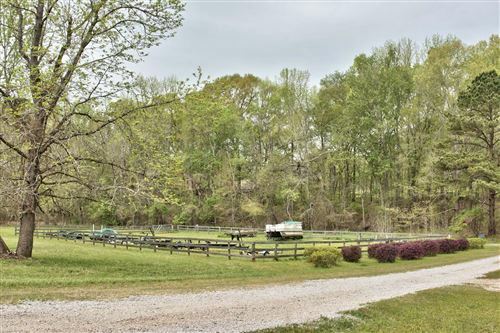 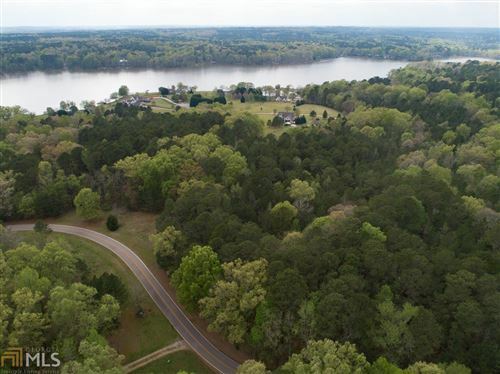 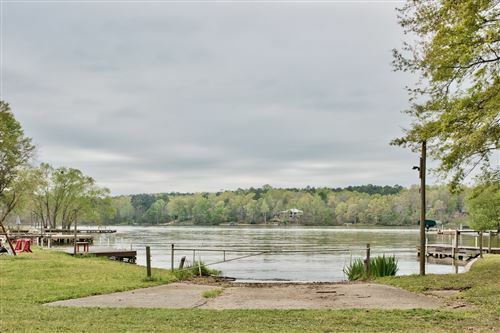 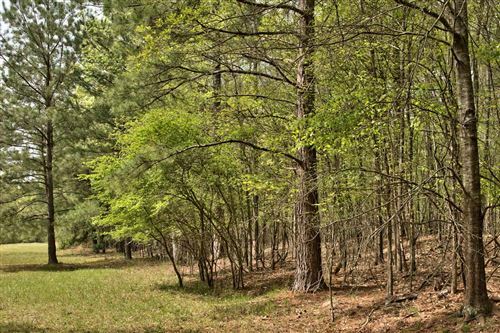 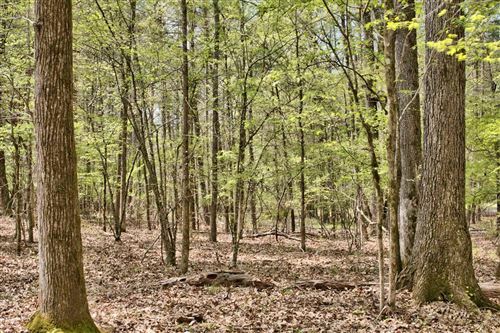 Several excellent home sites to choose from - the highest ground is closer to Cannon Trail, but you may prefer your home closer to the lake on the Brannon Drive. 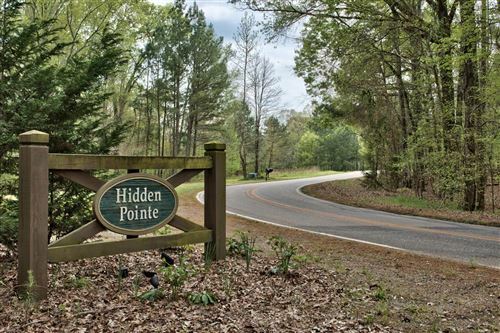 No protective covenants, but optional membership in Hidden Pointe HOA grants use of boat ramp, trailer storage, day dock.